Umbrella Chirpy Bird. 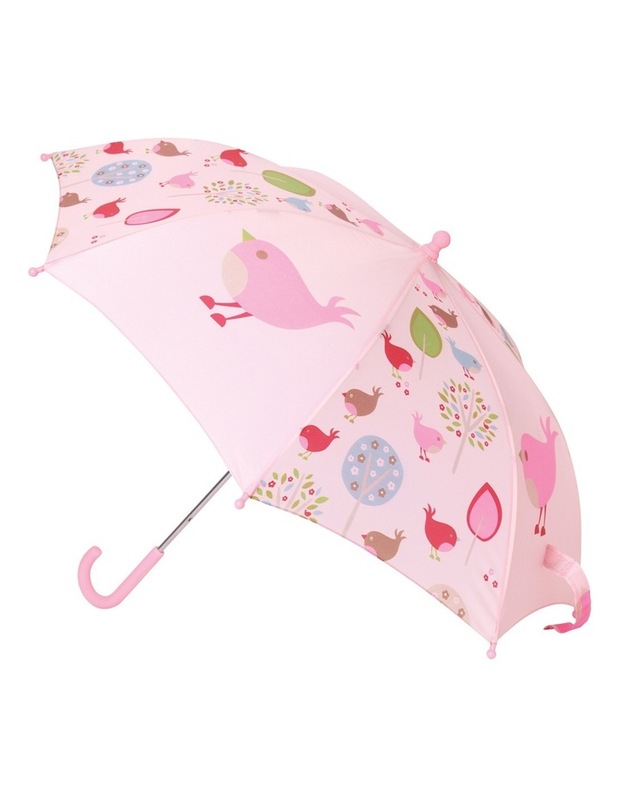 Stay dry this Winter with your own Chirpy Bird umbrella! Brighten up a rainy day with our Penny Scallan Design Umbrellas. They not only look great, thanks to our bold and beautiful designs, but they're practical too. A soft rubber handle is comfortable for little ones to grip, and strong fiberglass ribs make it durable in windy conditions.